Sriracha (pronounced see-ROTCH-ah) is a type of chili hot sauce made by combining distilled vinegar, garlic, sugar and salt with the paste of jalapeño chili peppers. But where did this spicy, delicious sauce come from? And how did it end up here? Let’s take a look. While the origin of sriracha sauce is heavily debated, the story supported by most Thailand natives says that the iconic condiment was first made by Burmese sawmill workers. The workers would purchase the sauce’s ingredients at a local shop in the port town of Si Racha, owned by a woman named Thawat Wiphisamakun. The shopkeeper eventually began making the sauce herself, selling it to store patrons and nearby seafood restaurants where it gained local popularity. Soon, cities throughout Thailand and Vietnam were using the sauce and its variations as a go-to condiment for every meal. In 1979, sriracha made the jump into American markets by way of David Tran’s original rooster sauce. Sriracha’s distinctive taste and mild heat set it apart from other hot sauces at the time, allowing it to quickly form its own niche in the states. 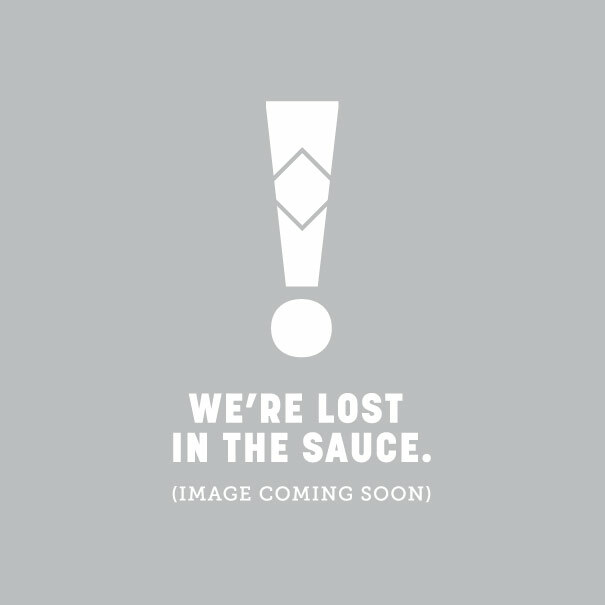 By 2010, the sauce was named Ingredient of the Year by Bon Appetit Magazine, cementing its success in the kitchens of America. Today, sriracha sauce is a global culinary icon. It can be found in restaurants, superstores and kitchen cabinets across the country, spicing up just about anything on the dinner table. GRAB A BOTTLE, AND SRIRACHA ON! Our own TABASCO® Premium Sriracha Sauce derives from the original flavor of sriracha, topped off with a kick of our oak barrel-aged Original Red Sauce. A perfect blend of savory, sweet and spicy, TABASCO® Premium Sriracha Sauce provides a smooth, versatile flavor and goes great on a wide variety of cuisines. Try it on anything, from Thai noodles and Tex Mex tacos to ole fashioned American burgers, omelettes and more. When it comes to flavor compatibility, this sauce is boss. IF YOU’RE STILL NOT A SRIRACHA BELIEVER, ONE TASTE IS ALL IT TAKES.